Omotola who took to her verified tweeter handle on Monday to disclose the state of the nation under the leadership of Buhari and Osinbajo shook her head in dismay. She said that Nigeria is a hell under Buhari administration. 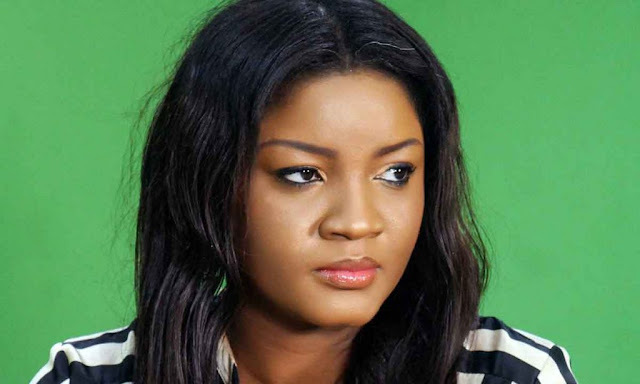 Omotola equally complained about the incessant killings in the country, noting that it is becoming unbearable for Nigerians. She therefore called on President Muhammadu Buhari to act fast in other to make life easier for Nigerians. Her statement reads thus: “The Country Under your watch is Hellish! @ProfOsinbajo @MBuhari @NGRPresident The lack of Money in circulation, Now coupled with the Continuous Assault and Killings by Uniformed men’ll make this Country implode!! !It’s Unbearable! Do something!Insecurity!Fear and Desperation everywhere”.